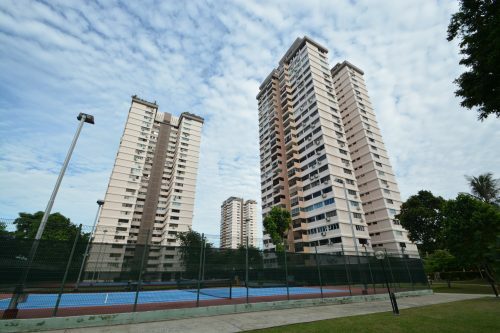 Horizon Towers condominium on Leonie Hill is trying their hand once more at the en bloc process with an asking price of $1.1 billion. This is the condominium’s second attempt to go en bloc and their reserve price remains. The property sits on a prime site in a prime district. 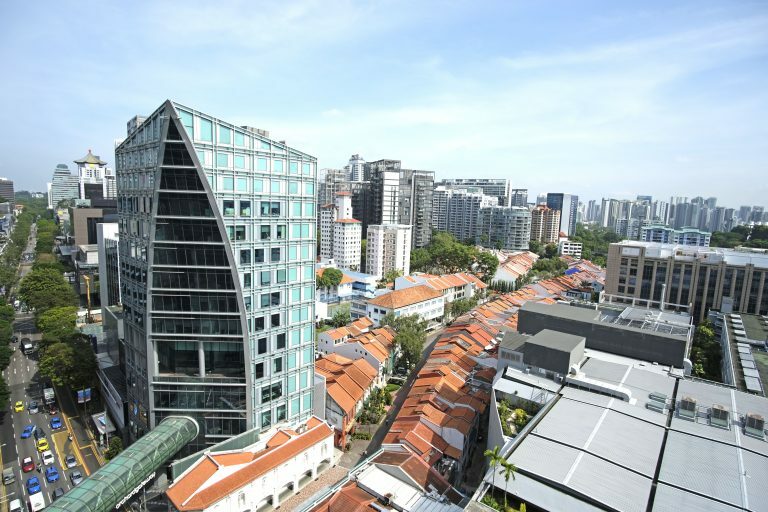 The 211-unit, 99-year leasehold site on Leonie Hill places itself near the Orchard shopping belt and the city centre while maintaining its exclusive address. Perhaps the timing was not on their side at their first attempt. 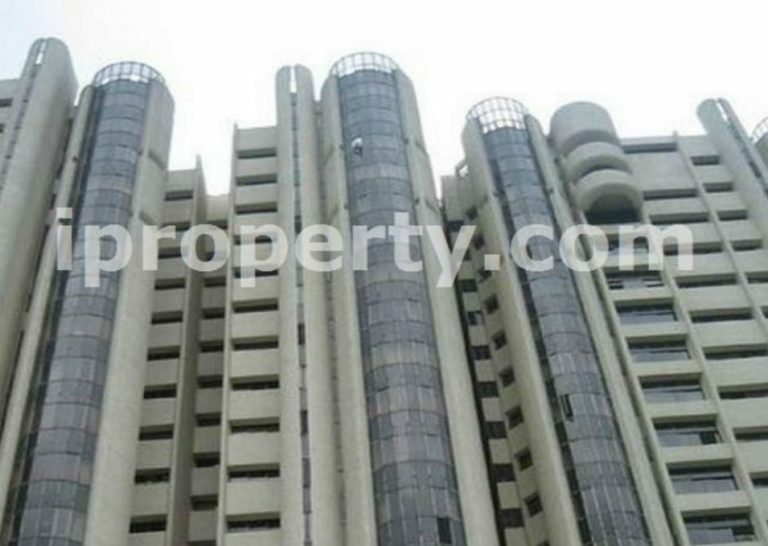 They had launched for collective sale just before the property cooling measures were rolled out last July. Their collective sale agreement expires in May. The property has 200 apartment units and 11 penthouses. Should the reserve price be met, each owner of the 200 apartments stand to receive between $4.7 million and $5.2 million; and each penthouse owner $9.2 million to $10 million. Situated in the prime district 9, the Horizon Towers site is not only a luxurious address but also highly accessible. 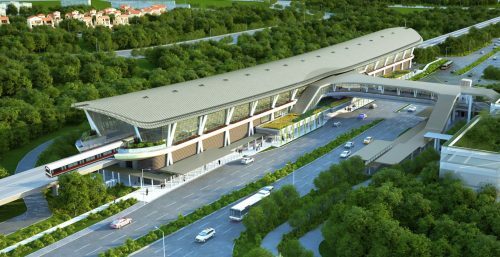 The Great World City MRT station along the upcoming Thomson-East Coast MRT line will provide residents of the potential new development with ease of transport. The 1.9 hectare site has a gross plot ratio of approximately 3.28 and there is a 36-storey allowable height for the site under the URA’s 2014 Master plan. Starting January 17 this year, developers will have to adhere to new guidelines for apartment sizes. The previous limit was 70 sq m, and the new one is 85 sq m.
This restriction, however, does not apply to properties within the Central Area and fortunately, here Horizon Towers lies. This may interest more developers as they can build more units within the development.